Schild Manufacturing Hot Melt small parts kit. For use with ec hot melt applicator. 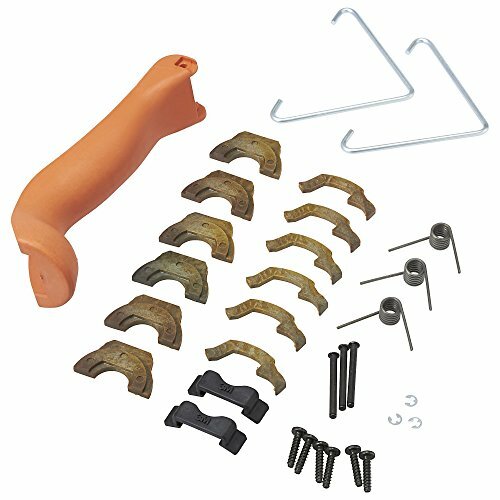 Includes (2) x end clip, (2) x hanger clip, (3) x e-ring, (3) x heat block inserts set, (3) x spring, (3) x trigger pin, (6) x screw, trigger handle.